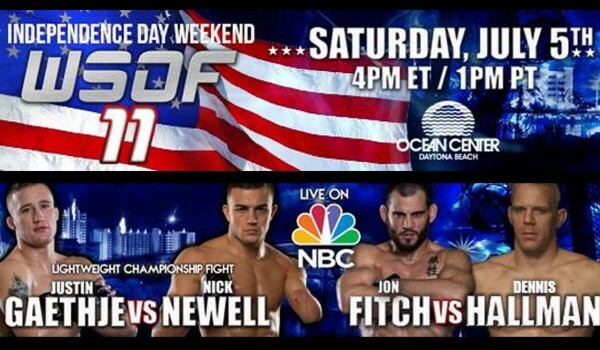 Did you even know WSOF 11 live on NBC was going down tomorrow opposite of UFC 175? Yep. There’s a host of interesting matchups that have been given the wrinkle of catchweights and missed weights. Jon Fitch and Dennis Hallman will be fighting damn near middleweight, and Melvin Guillard actually missed weight. Not a good debut for Melvin. 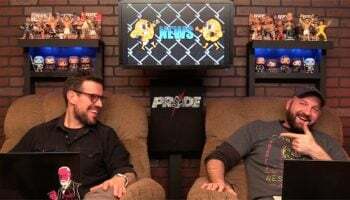 *Jon Fitch (183) vs. Dennis Hallman (181.2) – Catchweight! Melvin Guillard (**157.2) vs. Gesias Cavalcante (155.6) Melvin misses weight on two tries.